For years now, I’ve been astounded at the quality that can be achieved with nothing more than an iPhone camera. I recently found a folder of images taken on my iPhone 3G from years ago and the difference in quality Apple has managed to deliver over time — packed into the same form factor — is nothing less than astonishing. Remarkably, not only has the photo quality vastly improved year over year for still images, but the same can be said for video as well. Yet, for all the remarkable upgrades the iPhone has received in quality, it can still be difficult to shoot with such a small device gripped between your fingers. Even if you don’t find any discomfort when shooting with an iPhone, it seems even the steadiest and most well-trained hands will end up producing some shaky video with the diminutive recording device. Enter the Osmo Mobile, from DJI. The Osmo Mobile (without a phone attached). The Osmo Mobile is a smartphone device created by a company best known for some of the most popular drones in the industry. These drones, of course, not only fly, but record video — and to record video from a device battling both the earth’s winds and its own rotors means there is some serious stabilization tech going on. The Osmo takes that technology and puts it in a small handheld device. The gimbal attached to the drone, which once provided smooth video in the sky, is brought down to earth and straight to your phone. The whole package is, in a way, little more than a gimbal on a stick. With an adjustable space that can take about any mobile device regardless of size, fitting your phone in the Osmo Mobile is easy. Turning a dial opens the device’s jaws and closing that same dial tightens the clamp to keep the phone in place. The Osmo provides some of its stability by understanding the size and weight of your phone, so it has to be pushed all the way against the furthest “wall” of the camera area to work correctly. 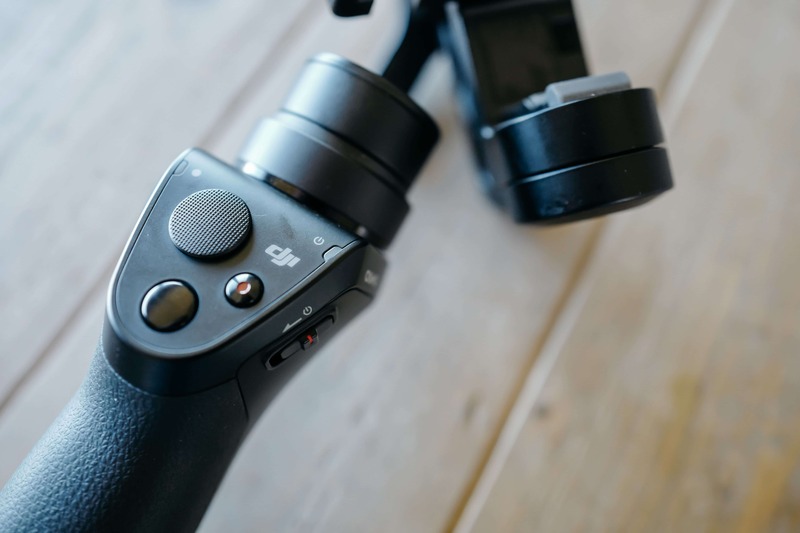 In some cases, if the gimbal seems finicky, the user will have to customize a second dial, sliding the phone slightly out from the stick. In my experience, I’ve never had to mess with its default spacing. 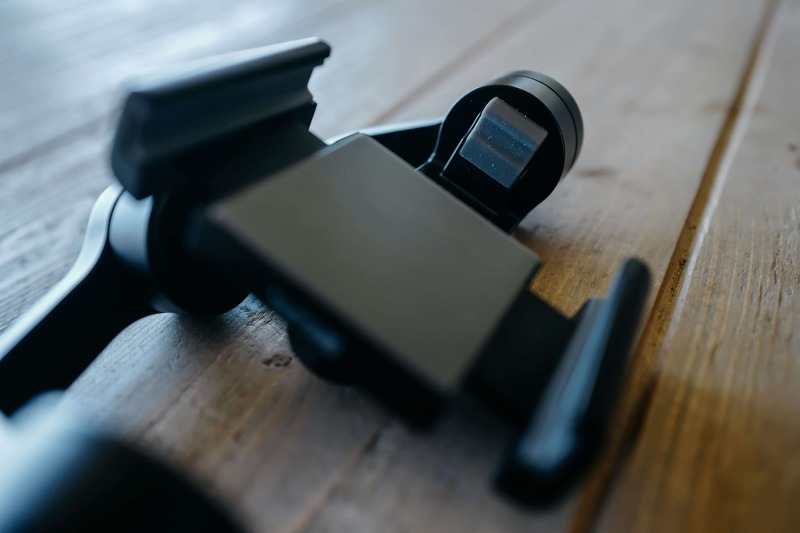 The clamp which holds the phone inside of the Osmo. Note the rubber grip at the end, which keeps the phone in place. With the camera in place and the Osmo Mobile turned on, the gimbal comes to life. Your camera, which was once resting lazily in its clamp, snaps perfectly into a photo-ready position. Holding the Osmo while turned on feels magical, and showing it to people has often resulted in a sense of shock over how the camera seems to float through the air. Anyone I’ve given the Osmo to immediately begins to bend their arm wildly, watching the camera stay in place regardless of the movements they go through. The difference in stability is astounding. A recording of the iPhone’s screen, as the Osmo’s gimbal is turned on. It comes to life with a kick. Holding it down while recording will lock the camera in place, allowing you to move around the environment you’re shooting without the camera adjusting itself. Double-tapping the trigger will re-orient the camera back to it’s default state, meaning if you’ve panned too far in one direction (or experienced some unnatural “lean” on the camera’s perspective) it will snap back, pointing straight forward. The set of controls on the front of the Osmo Mobile. 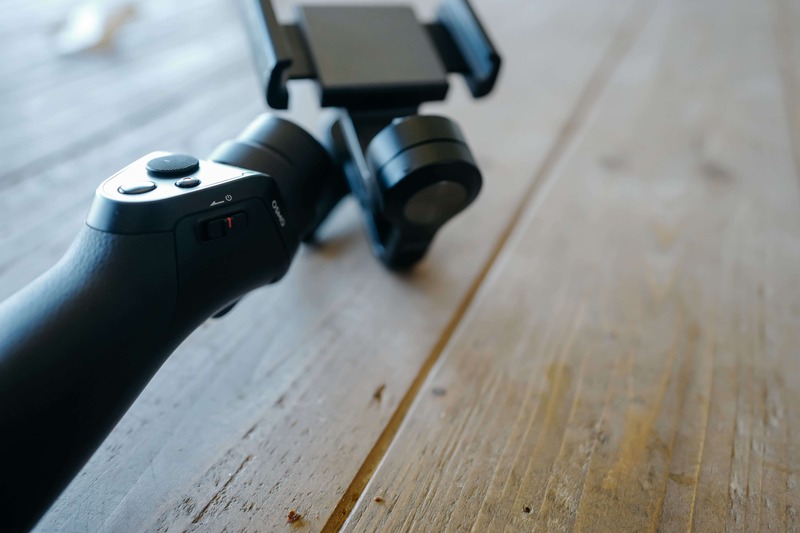 A power slider is placed on the side of the device and record and capture buttons sit near the directional pad, allowing you to start (and stop) video and take a photo. You can do this all without ever having to tap the screen. 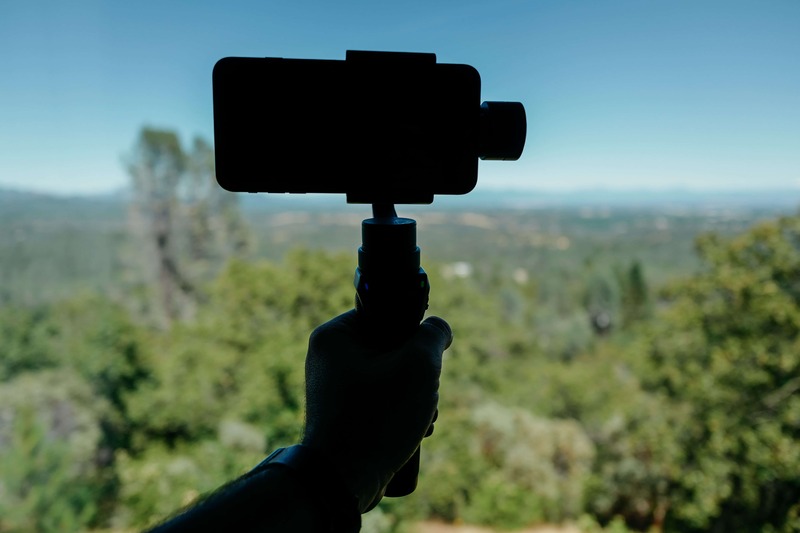 The power slider on the Osmo Mobile may seem a bit strange, but it’s much safer than a button that you might accidently press while recording or walking. 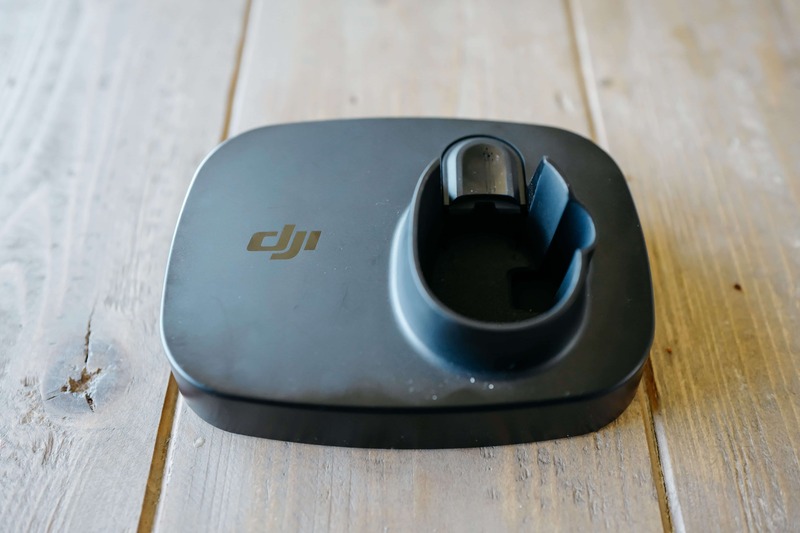 Though you can use the Osmo Mobile just fine with the iPhone’s default camera app, pairing it with DJI’s own software will allow you to access new features. In video mode, the camera offers a standard mode, slow motion, and two different time-lapse modes. In photo mode, the app offers the ability to take a panorama, a long exposure, or a photo on a timer. 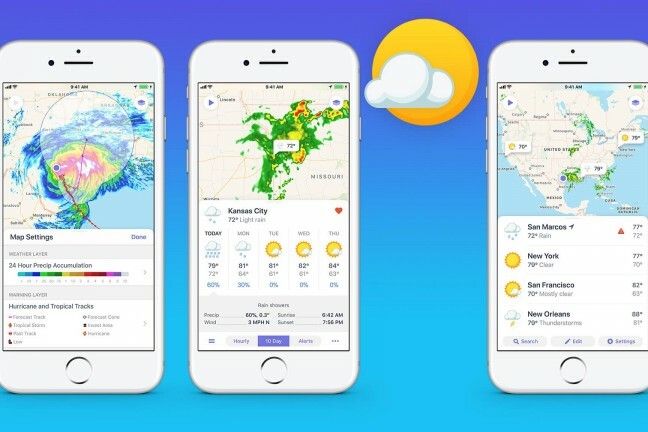 The app offers a couple of additional settings for the gimbal itself, with “walk” and “sport” scene modes, and a toggle for a “pitch lock” — each help ensure the gimbal is prepared for whatever type of recording you’re attempting. 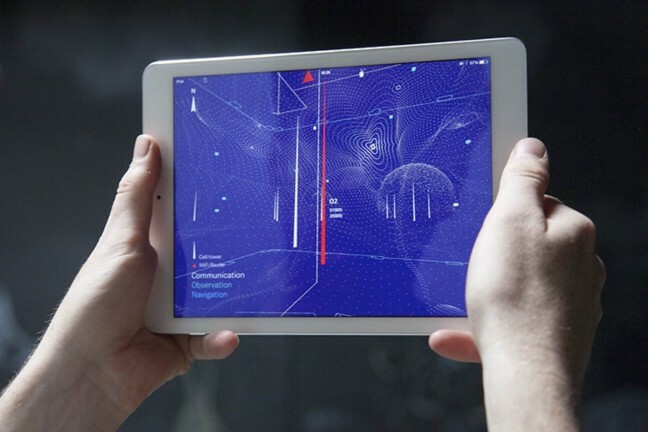 Holding the trigger while in the app and then moving the directional-pad up or down will zoom the camera. All of these features make opening the app more than worth it when starting a recording session. A motion time-lapse, taken with the Osmo Mobile. Even with high winds (and some user error), the device is able to capture remarkably steady video. Undoubtably, the feature which many will find the most interesting within DJI’s app is a tracking mode. The tracking mode makes the gimbal your own smart camera assistant. Turning this mode on and drawing a box over anything inside of the video will result in the Osmo tracking that object for as long as the camera can see it. For vloggers and selfie-takers alike, this is a remarkable option — a lot of the minute work of capturing video is completely taken care of. Now all one has to do is turn the camera on, highlight their face, and start recording. There are a few small touches which make the Osmo Mobile feel like a well-thought out recording device. 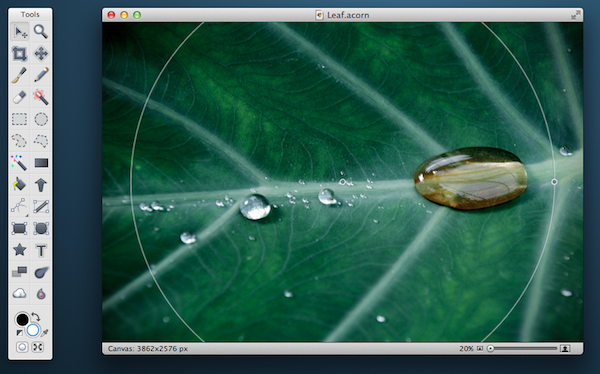 Most notably, I had assumed when I started it would only work in landscape orientation. After all, looking its build seems to assume you’ll be holding the phone with that angle in mind. However, simply rotating your arm sideways will immediately re-orient the camera into portrait mode, and holding the Osmo straight down (with the camera facing closest to the ground) will re-orient it upside down entirely. What I appreciate about these modes is that they’re automatic, requiring absolutely no toggle, either in the software or hardware. 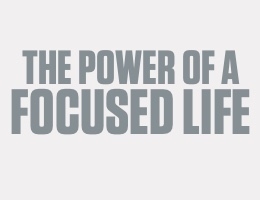 It simply understands what you’re trying to do immediately and compensates. A comparison of a simple video taken while walking, with and without the Osmo Mobile. That said, though it’s clear the capturing experience is well thought out, the Osmo Mobile is full of strange design choices. I am always reminded at how spoiled I am by Apple products when using a device like the Osmo — it’s easy to see just how confusing the experience can be with the simplest of details. When you turn the Osmo on there are two LED lights: one is labeled with a power icon and the other labeled obtusely with a simple dot. While turned on, the power LED glows green, yellow, or red, and the other glows blue. This makes some sense, until one starts blinking, or the power light turns yellow and then goes back to green, or a variety of responses which don’t reveal nearly as much information as one would hope. It can be frustrating not knowing exactly what the device is trying to convey and I tend to worry more about the battery life than I should. Those LEDs, however, have nothing on what I consider the strangest decision DJI made with the Osmo: how it charges. By default, the device comes with a charging cable. Not only is the cable not USB, it’s actually auxillary. 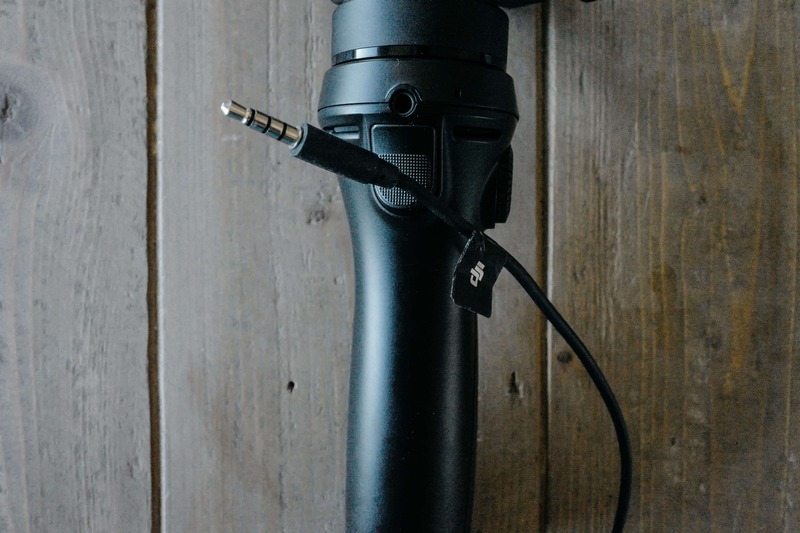 Yes, DJI decided to charge the Osmo Mobile with a headphone jack, giving a port that serves no other purpose than charging, and a cable that serves no other purpose than cluttering up a desk. It is a strange choice and I find myself frustrated with the charging experience every single time I have to plug it in. This is, by far, the strangest charging set up I’ve ever seen. And plug it in you will do, because the Osmo Mobile loses its charge fairly quickly after you’ve gone on a long adventure. The device is best used when it’s on for as long as possible, as turning the Osmo on and off repeatedly can be an annoying experience. You can alleviate both the strangeness of the charging experience and the anxiety of a dead device while recording by ordering an external battery charger and extra battery. But, in my opinion, this should have been the default experience, not an add-on for an additional charge. 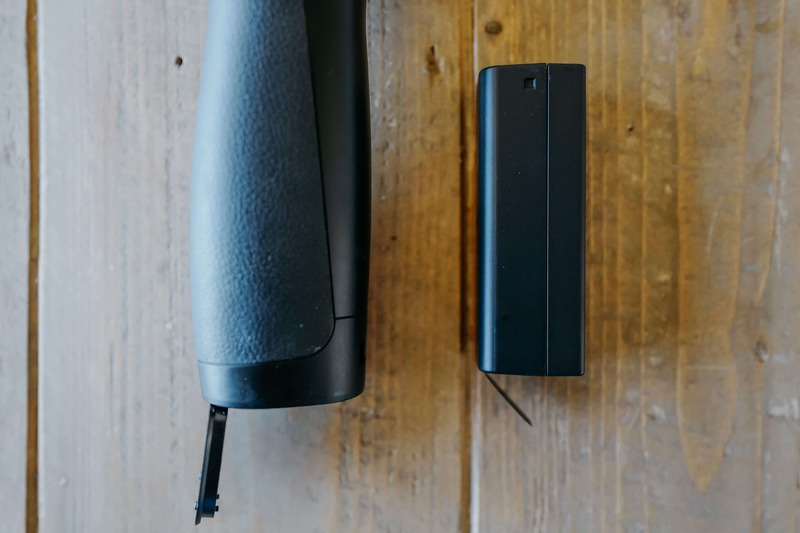 The battery takes up the bulk of the device and easily slides out if you’ve shelled out for the external charger. Speaking of additional charges, you can also purchase a small base for the Osmo Mobile which allows you to sit the device on a table and shoot photo, video, and time-lapses. This functions as a tripod of sorts, and is really the only way for the Osmo to record on its own without being held in your hand. Though I wish this piece of plastic would have come with the Osmo Mobile, I understand why it hasn’t been included in comparison to the external battery. The stand, after all, is by no means necessary for using the gimbal, and it’s primary use is to be handheld. If, however, you think you might find yourself wanting to recording on a regular basis while you’re off doing something else, this base might be worth considering. A simple plastic base, which may or may not be worth an extra fee depending on your usage. I bring up the cost of accessories because the Osmo Mobile itself does not come cheap. This is a premium device with a premium price tag of $300. This isn’t an impulse by or an iPhone add-on, and as such, it doesn’t feel great to be nickel-and-dimed. 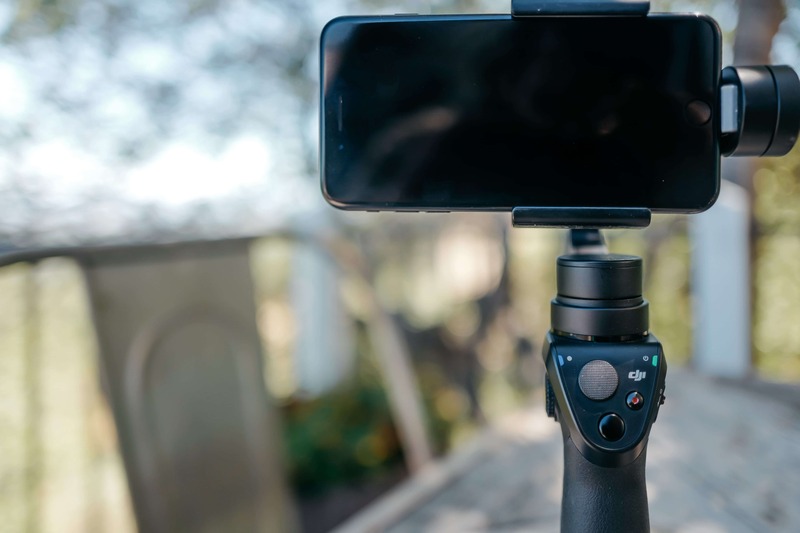 Something anyone interested in the Osmo Mobile has to consider is that the way it uses your phone as a camera can be both a major upside and a major downside. After all, we’re at a point where many people are attached to their phones at all times, and the Osmo asks you to keep it locked up in its gimbal. This is not a carrying case of any sorts, and using your phone to, say, respond to a text message while clamped inside of the Osmo Mobile is clumsy at best. Though it’s amazing the device utilizes the camera that’s always with you, don’t forget that committing to a thirty-minute time lapse means committing to thirty minutes without your phone. The Osmo Mobile is a device that gets out of the way and helps yoiu capture the world around you better. Anyone who has seriously considered using their phone for video, however, already knows it comes with a bit of sacrifice. For those people, the Osmo Mobile is a serious device which can up the level of quality of every piece of footage they capture. I have taken the Osmo to some remarkable places and been able to capture video which I would have otherwise not thought possible on my phone. The experience may not be perfect, but what’s captured is leagues different from the footage taken without the gimbal. 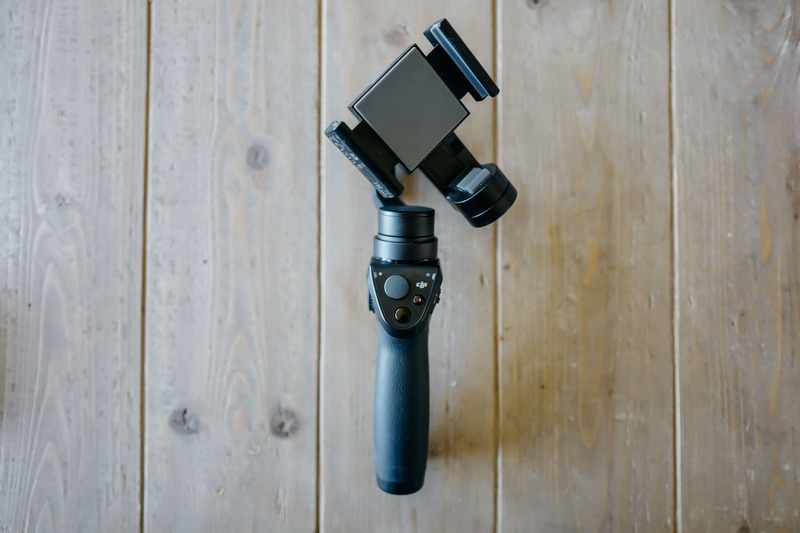 If you find yourself adventuring often, recording vlogs, or simply hoping to ensure your videos are as smooth as possible, the Osmo Mobile is the device for you.